YouTube obviously has a good thing going. So what do you do when you’re the #1 video website on the net? You look at what potential competition is doing and CRUSH THEM. And that is what YouTube announced it plans to do, well not totally but they will – they are now offering LIVE STREAMING. Yep. USTREAM watch out. YouTube is coming for you. Or maybe they’ll gulp you up and you can make millions (or billions). With over 2 billion views a day, it’s easy to think about YouTube as a place to watch videos recorded in the past. But youve told us you want more – and that includes events taking place right now. In response, weve live streamed a number of popular concerts, sporting events, and interviews, but primarily on a one-off basis. Today we’re announcing the initial roll out of YouTube Live, which will integrate live streaming capabilities and discovery tools directly into the YouTube platform for the first time. This begins with a new YouTube Live browse page (www.youtube.com/live), where you can always find the most compelling live events happening on YouTube and add events to your calendar. Subscribe to your favorite YouTube live-streaming partners to be notified of upcoming live streams on your customized homepage. Today, we’ll also start gradually rolling out our live streaming beta platform, which will allow certain YouTube partners with accounts in good standing to stream live content on YouTube. The goal is to provide thousands of partners with the capability to live stream from their channels in the months ahead. In order to ensure a great live stream viewing experience, we’ll roll this offering out incrementally over time. Partners interested in learning more about the livestream experience can check out today’s post on the Partner Communications Hub. 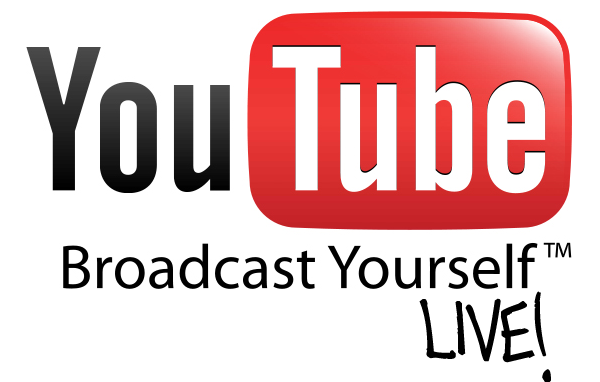 So head over to www.youtube.com/live to check out some of the live streams taking place over the next few days. And dont forget to tune in to the The DigiTour live stream tonight at 7pm PST. Log in to engage with live streamers and the rest of the YouTube community using our live comments feature. As always, let us know what you think of YouTube Live in the comments below. Happy 8th Birthday to Our Daughter, Z! Wow. That just blows my mind! I had never heard of Ustream. Just checked out some live feeds on YouTube. Very interesting!